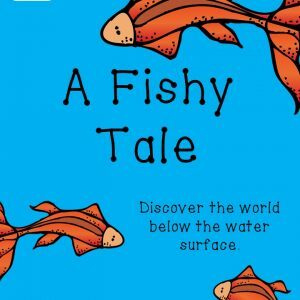 This 28 page unit study engages students with several fun games and activities that take your child to a time long ago, far, far away! 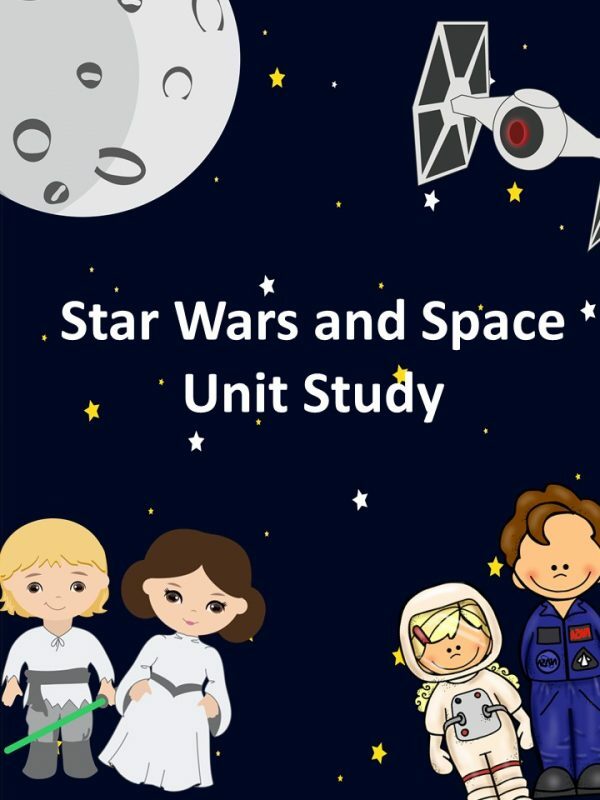 🙂 We have geared the Star Wars and Space unit for children ages 3-10, with modifications for all the activities so multiple age groups and abilities can use it simultaneously. This allows parents and teachers to use this unit with multiple children at the same time. In addition, it can be reused over the years as children grow. We are so excited to try this!! 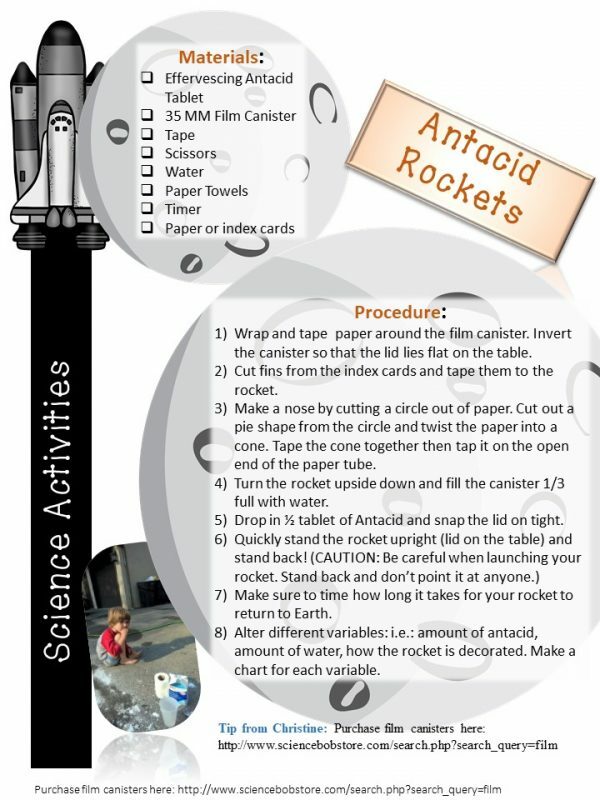 My children have been begging to study space and we all love Star Wars in our house!! 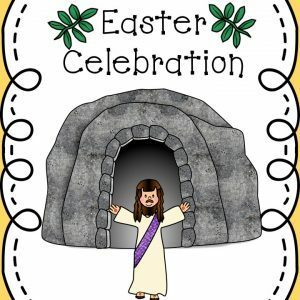 Really excited! 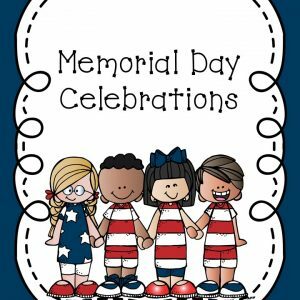 I hope you enjoy it as much as my kids did while we were testing the activities to find which ones were the best. May the Forth be with you! Can’t wait to start this! 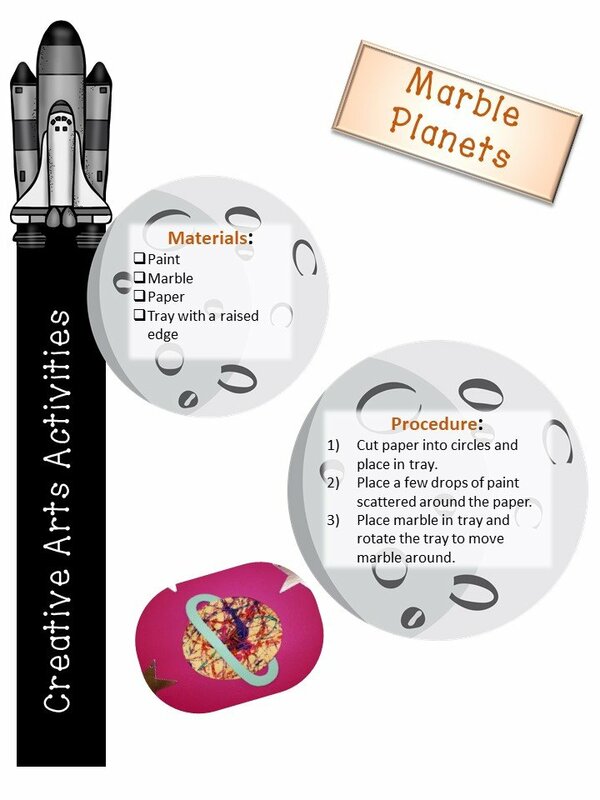 This unit study will be used with our large flap book on space. The kids are going to love it. That sounds like fun! I always like flap books! This is the perfect book for those dedicated Star Wars fans! It includes math/science, reading/writing, and art activities that Yoda himself would have enjoyed. 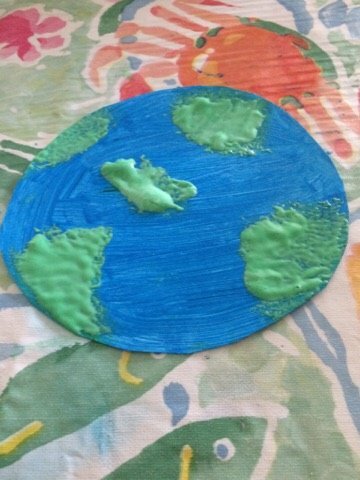 One of my favorite activities was puffy paint planets. Who doesn’t like to watch their artwork expand before their very eyes!? 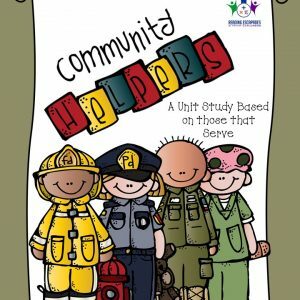 I would highly recommend this unit study as a way to have fun learning. I’m so glad you enjoyed this unit study! My son liked the puffy paint too!